In this session, Christie Marie Sheldon guides you through a process of using your image machine (as Christie call it, she means imagination), to help your future self see what awesome things are in store for you. 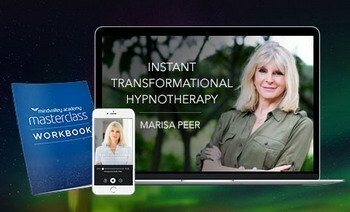 You’re going to connect to your future self and ask your future self to bring you some gifts, some insight, and some tips and tools on manifesting. Abundance blocks sabotage your ability to gain wealth. Did your parents ever tell you that hard work was the only way to success? Have you ever read somewhere that money is the root of all evil? These beliefs can come from anywhere family, friends, coaches, teachers, etc. Slowly, over time all of these seemingly insignificant beliefs latch on to you and form abundance blocks. These blocks sabotage your ability to gain wealth. Manifesting anything including cash, money, income, is a total of energy frequencies and the patterns you have received in your life that make up your thoughts, ideas, judgments, beliefs. All of these programs have made you decide, do I slam the big door shut to the abundance or do I open the big open door so I can float into more and more and more. 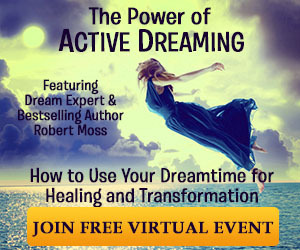 Enjoy this powerful energy clearing session and remove abundance blocks that are sabotaging your dreams. Loved this session? 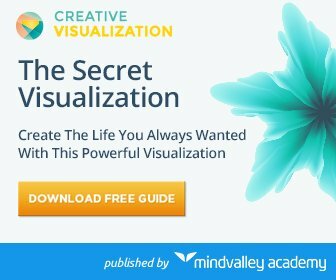 Would you like to learn how to create the change you want in your life? Have the freedom you deserve to live out your soul’s higher purpose? How to shift the way you view your relationship with wealth or abundance? Let world-famous intuitive coach Christie Marie Sheldon teach you how you can clear abundance blocks. 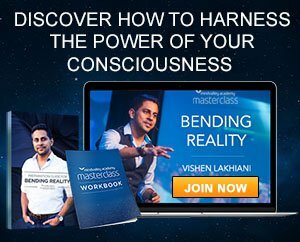 How to uncover your most valuable skills and turn them into your abundance-generator, so you can fully enjoy being yourself while attracting the money, the career & the people you want in your life. Discover more on your abundance blocks with Christie Marie Sheldon. This Free session will be broken down into six eye-opening parts that will guide you towards removing those damaging Abundance Blocks. Learn about Abundance blocks and the subconscious barriers that holding you back from manifesting wealth. 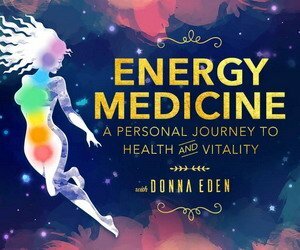 Discover how energy clearing works, how to tap into your energy field and remove the Abundance blocks. Experience an energy clearing session for unblocking your abundance in 2017 and enhance the natural wealth attraction ability. 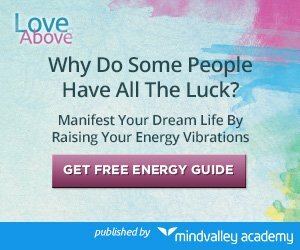 How much money are your abundance blocks costing you? 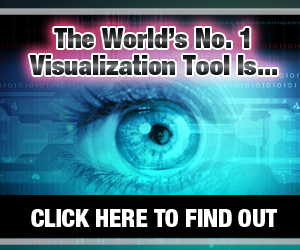 Use an eye-opening abundance calculator that you can use to instantly see how close (or far) you are to being financially healthy. Listen to the tales of Unlimited Abundance. In this part, Christie shares past participant’s life stories. You’ll understand and will be inspired, and it doesn’t matter who you are or where you come from; your Unlimited Abundance is just a mind shift away. Christie Marie on the hot seat. This section is for curious or skeptical about the power of energy clearing. 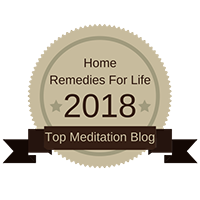 Christie will answer a series of piercing questions on Abundance Blocks, how to remove them, and the ability to influence a person’s energy field through the internet. 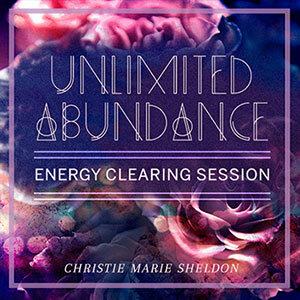 About Christie Marie Sheldon: she is the author of Unlimited Abundance and Love and Above. Christie is world’s leading expert on intuition and energy healer. Since 2012, she has held this free session to help set as many people down the path of true wealth and abundance. Year after year, more people are thronging in to experience the clearing sessions. And it’s not surprising just how popular these events have become. The feedback from attendees is pretty phenomenal. Don’t miss the unique opportunity you have to take part in this unusual experience and give yourself a terrific start.